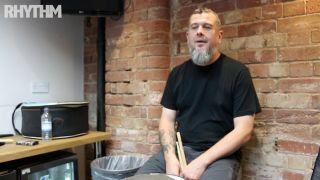 We recently caught up with Clutch's JP Gaster, and the groove master shared some tips with us on playing rudiments. You can take a look for yourself in the video below. Want some more from JP? Check out this full interview in which he talks groove, big riffs and why drumming isn't a sport.